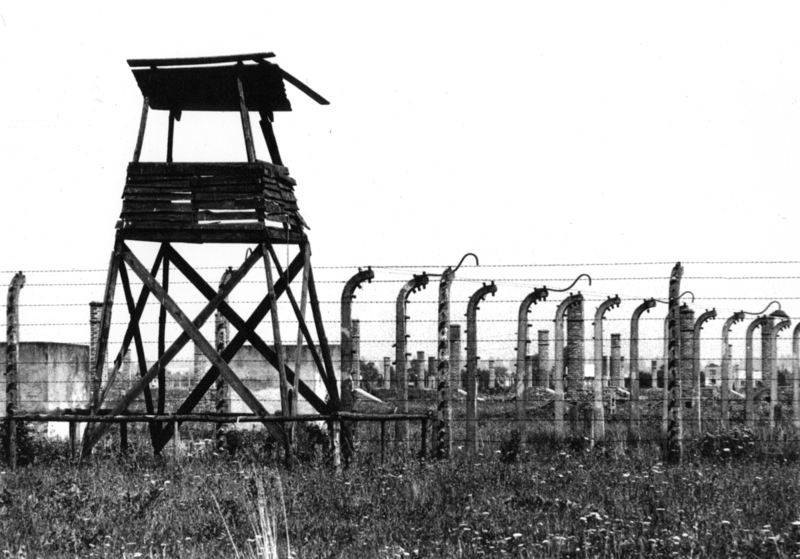 The Cost Of Courage: The 2 Couples Who Rescued My Family From The Nazis Two couples sheltered Uri Berliner's family when the Nazis came to power. One thrived; the other paid a terrible price. Gert Berliner's Swedish ID card with which he eventually entered the U.S. in 1947. He lived in Berlin until he was 14 years old. 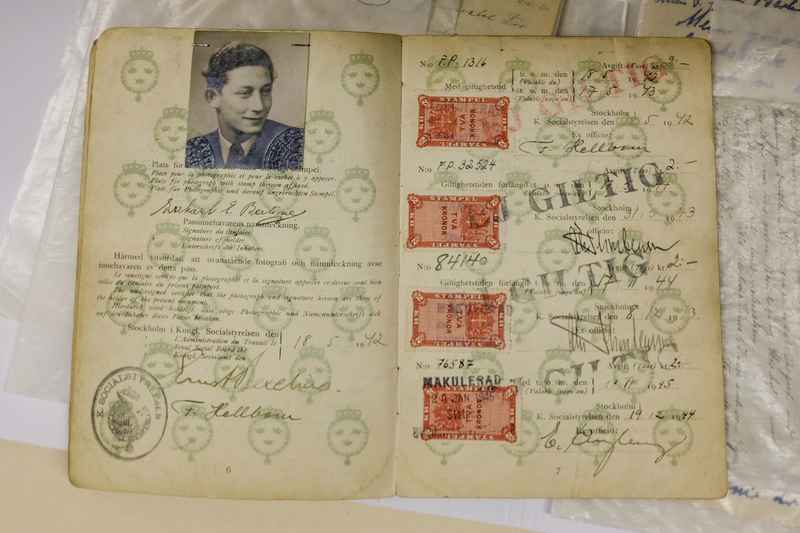 Gert escaped the Nazi death camps because his parents got him on a children's transport to Sweden in 1939. 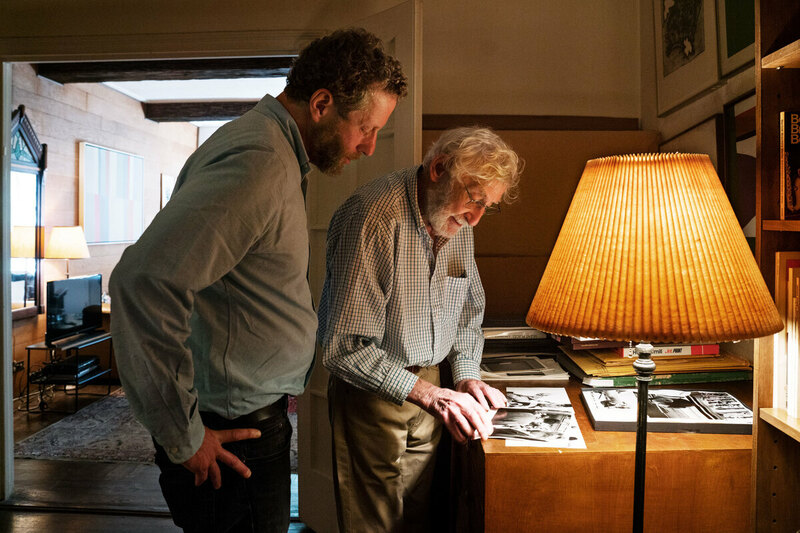 Uri and his father, Gert, look through old photographs in Gert's Manhattan apartment. Gert became a photographer and painter when he came to the U.S.
Auschwitz and other concentration camps were photographed by Gert Berliner as part his book Silent Places: A Pilgrimage. 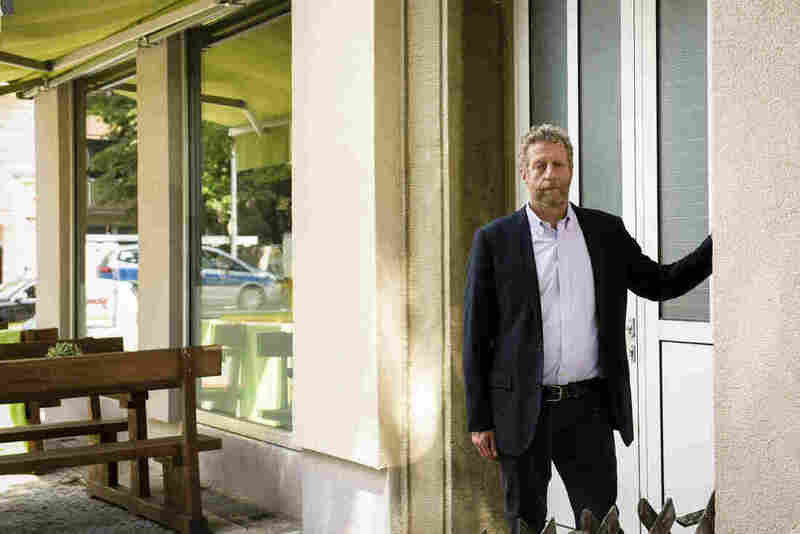 Uri stands outside the house in Berlin where his grandparents Paul and Sophie Berliner were seized before being sent to Auschwitz. 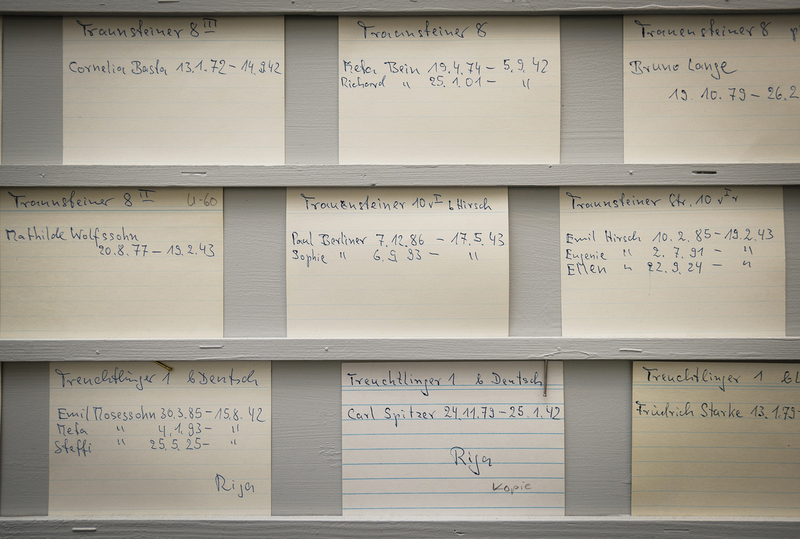 A wall with index cards lists the names and deportation dates of Jewish citizens sent to the death camps. Sophie and Paul Berliner are listed on one of the cards. 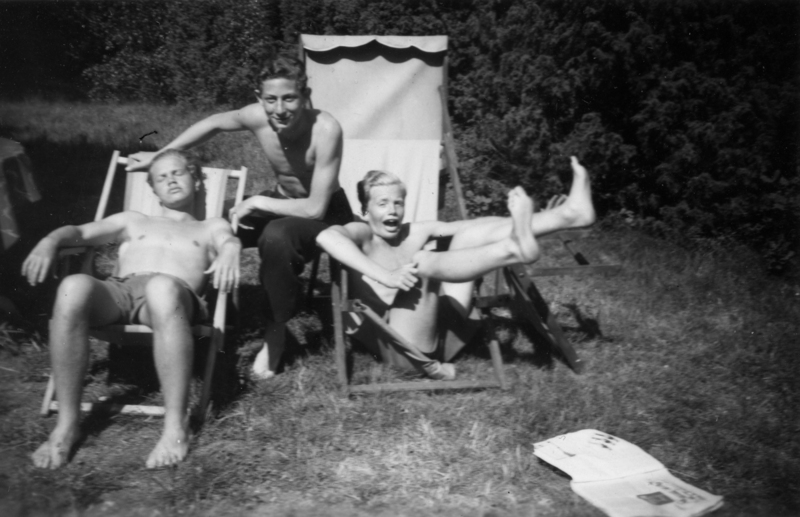 Gert (center) with Furstenberg children Nicke (left) and Bosse (right) in Sweden. 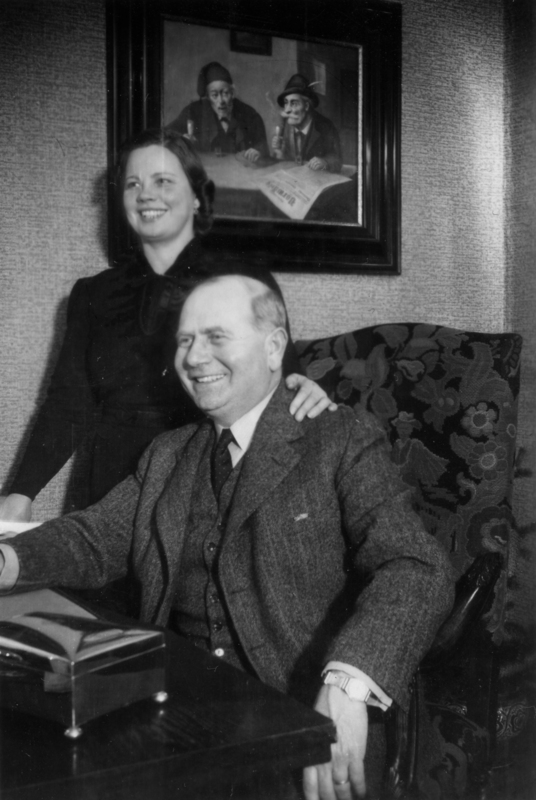 Gert lived with Anna-Lisa and Sigge Furstenberg in Kalmar, Sweden. They also helped to found Kalmar's refugee committee. 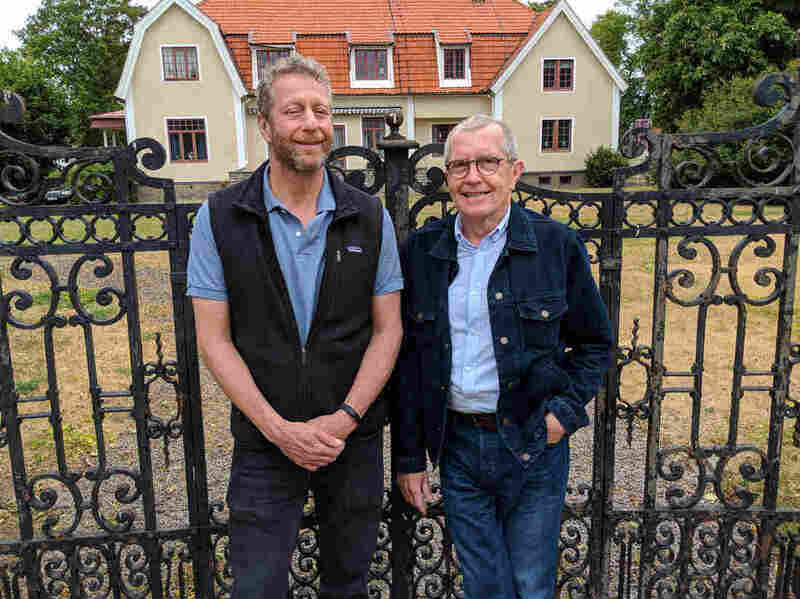 Gert, now 94, has been reconnected with descendants of the family that sheltered him from the Nazis. 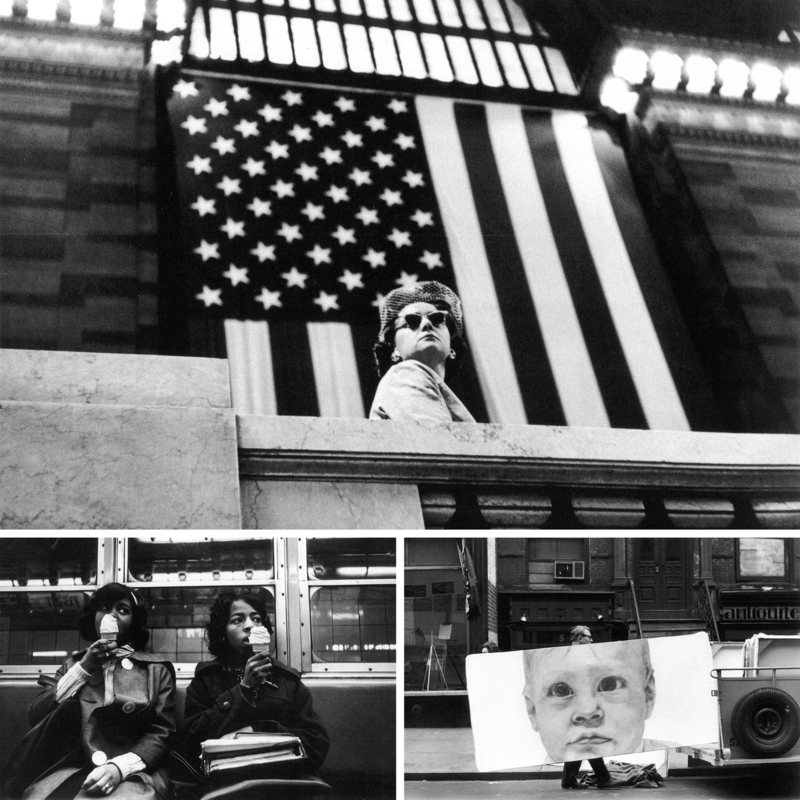 Selected images from Gert Berliner's book About People. 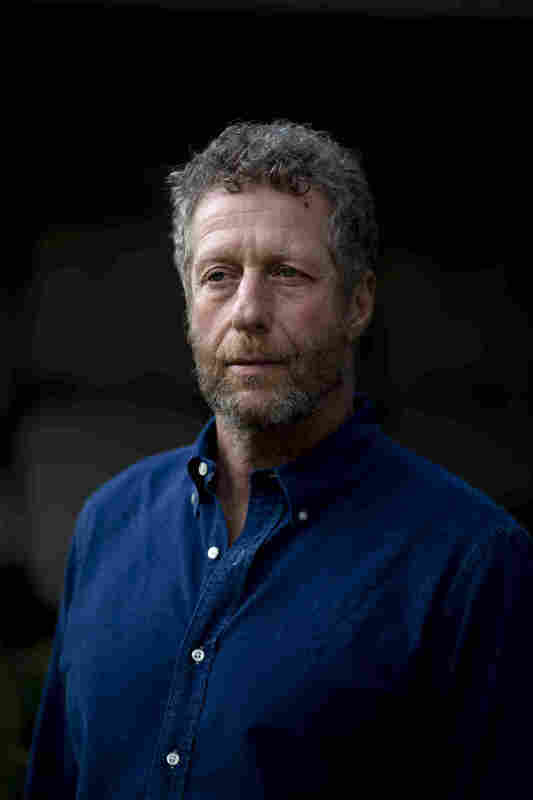 The action Sigge Furstenberg took in saving Gert is also what allowed Uri to be born and his family to survive. 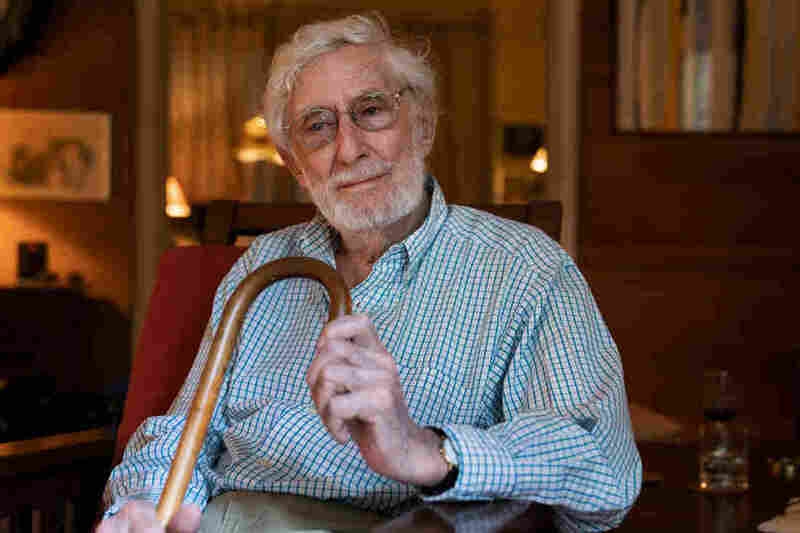 Gert Berliner packed a stuffed toy monkey when he fled Germany from the Nazis as a child. He kept the toy for more than a half-century before finally donating it to a museum, an act that led to a remarkable discovery. Read that story.